Shaun Murphy scored one of his best wins of the season so far, beating Kyren Wilson 4-3 to reach the quarter-finals of the BetVictor Scottish Open in Glasgow. Triple Crown winner Murphy has had a difficult start to this campaign, having succumbed to six first round defeats. However, the 2005 World Champion has started to show signs of a return to form this week, especially in tonight’s victory. 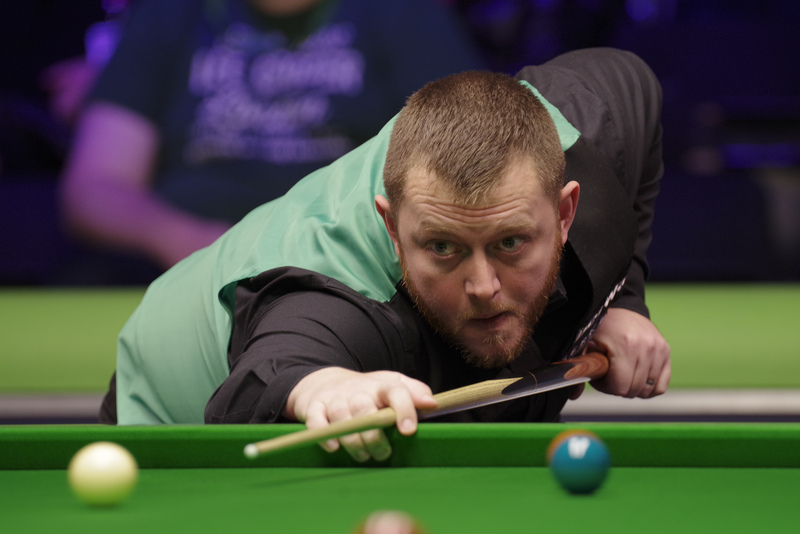 By contrast world number ten Wilson has enjoyed a strong first half of the 2018/19 campaign and claimed back-to-back titles at the Paul Hunter Classic and Six Red World Championship three months ago. However, it was Murphy who edged a tightly contested tie this evening. There was a high standard of play when the match got underway, with each of the first four frames being won with a break of over 50. Murphy ensured that those frames were shared thanks to a sublime contribution of 124 in the fourth to make it 2-2. Wilson then moved one from victory. However, it was 36-year-old Murphy who won the final two frames, including a break of 82 in the decider, to progress. Alfie Burden secured one of the biggest wins of his career so far, defeating Scotland’s four-time World Champion John Higgins 4-2 on home turf. Burden came within a frame of falling off the tour at the end of last season. He narrowly kept his card after beating David Gilbert 10-9 in a crunch game at World Championship qualifying. Burden has shown similar levels of tenacity this week, winning two matches 4-3 from 3-0 down. Up next Burden will face Mark Allen, who downed Scotland’s 2006 World Champion Graeme Dott 4-2 to book his place in the quarter-finals. The Pistol is coming fresh off his run to last weekend’s UK Championship final, where he lost out 10-6 to Ronnie O’Sullivan and he will be hoping to go one step further this weekend. Judd Trump is through to the quarters after a 4-1 win over Ian Burns. The Ace in the Pack, who recently won the BetVictor Northern Ireland Open, has only conceded two frames over the course of the week. Ryan Day and Daniel Wells both won to secure an all-Welsh last eight meeting. Day saw off Asian number one Ding Junhui 4-2, while Wells whitewashed his good friend Matthew Stevens 4-0. 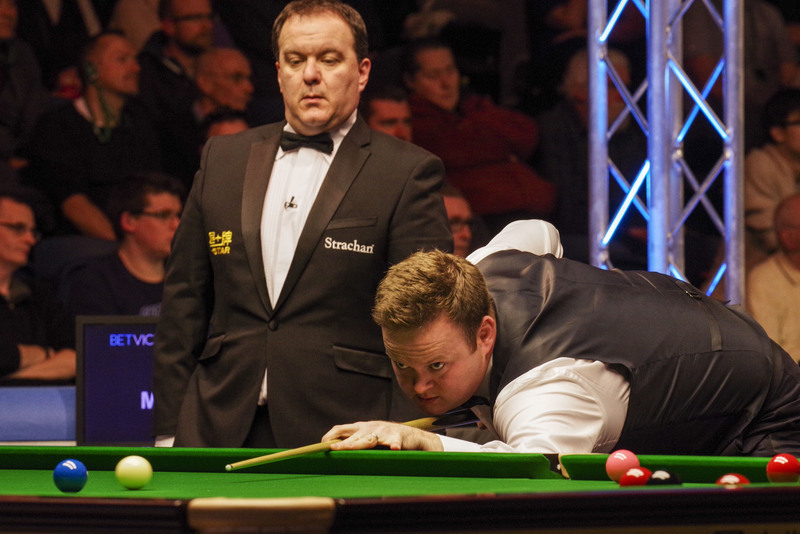 Sam Baird defeated four-time ranking event winner Ali Carter 4-3 to clinch his place in the quarters and Stuart Carrington also secured his spot in the last eight line-up after beating Tian Pengfei in a deciding frame 4-3.